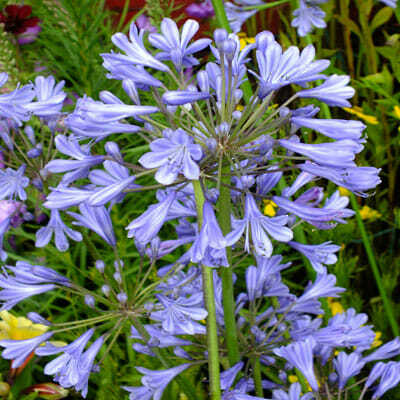 Agapathus Tall Blue has long arching strap foliage with tall showy blue flowers that bloom in the Spring and Summer. It is the perfect plant in times of drought and water restrictions. Loves a full sun position, frost tolerant and requires little water once established. 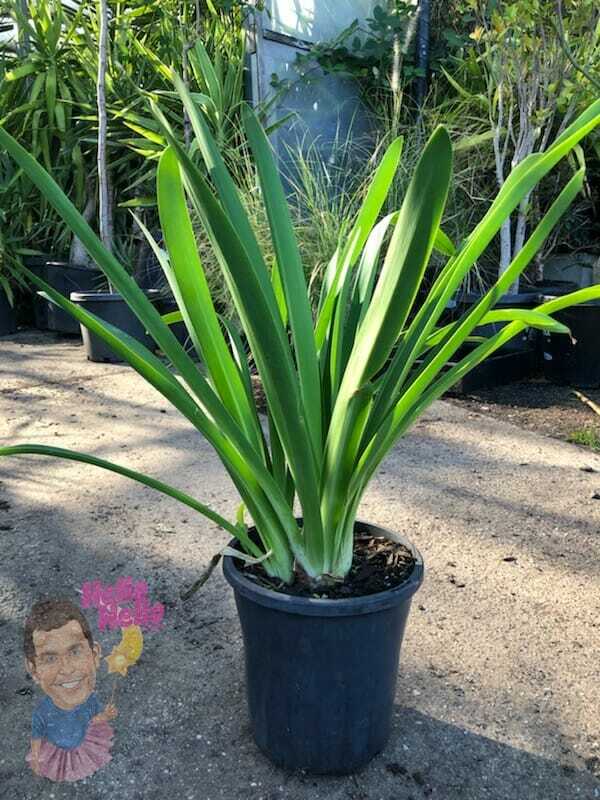 Agapanthus plants are the ideal plant for a wide range of garden aspects, great for edging a driveway or fence line. They are hardy, low maintenance plants that are tolerant of drought and poor soil. SKU: ATAB01. View our Return & Refund policy.